If you are to have an elephant experience in Chiang Mai, you'd better to check out top 10 elephant park in Chiang Mai. It is very helpful for you to make your travel plan to Chiang Mai. 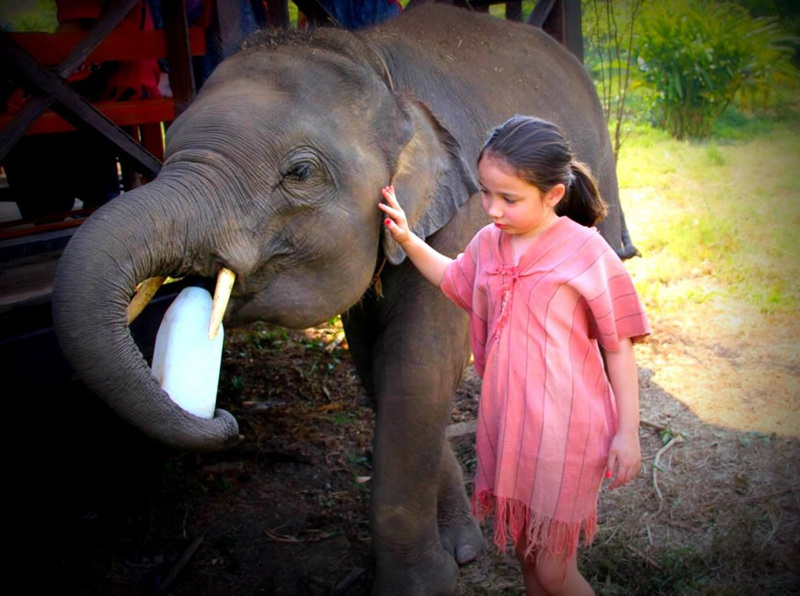 See more Thailand Elephant Sanctuary. Elephant Nature Park has rescued a large number of wildlife, so that its elephants are also wild. Elephant Nature Park offers a good natural environment for wild elephants. 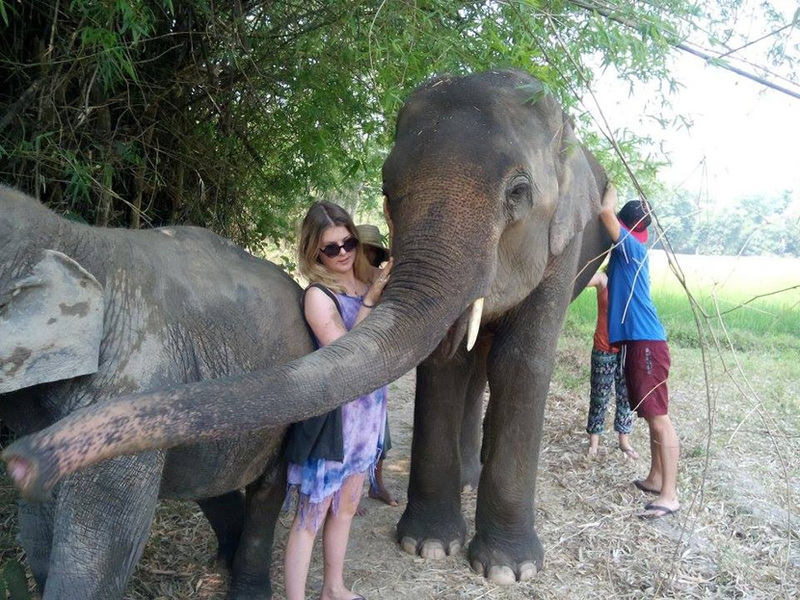 Visitors can enjoy natural and the same time intimately contact with wild elephants. 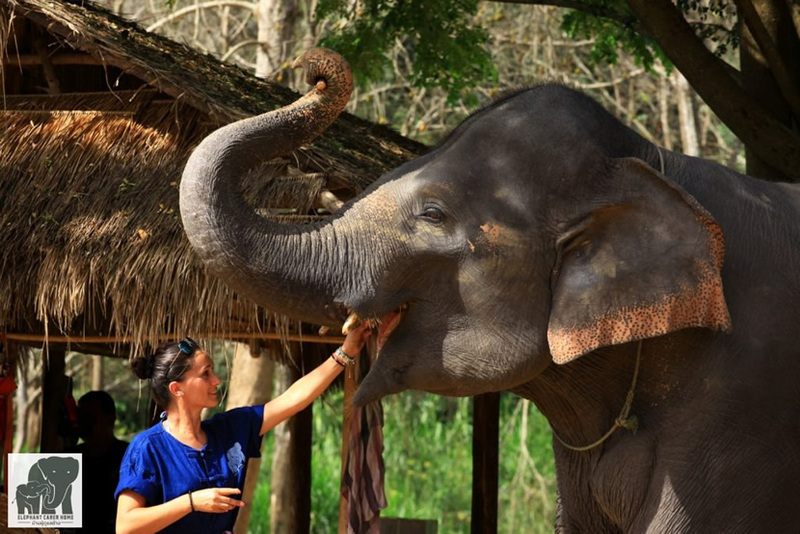 Patara Elephant Farm hosts homeless wild elephants. They say elephants are treated as family members, love elephants and take care of them. The tourists can try to be close to the lovely animal. 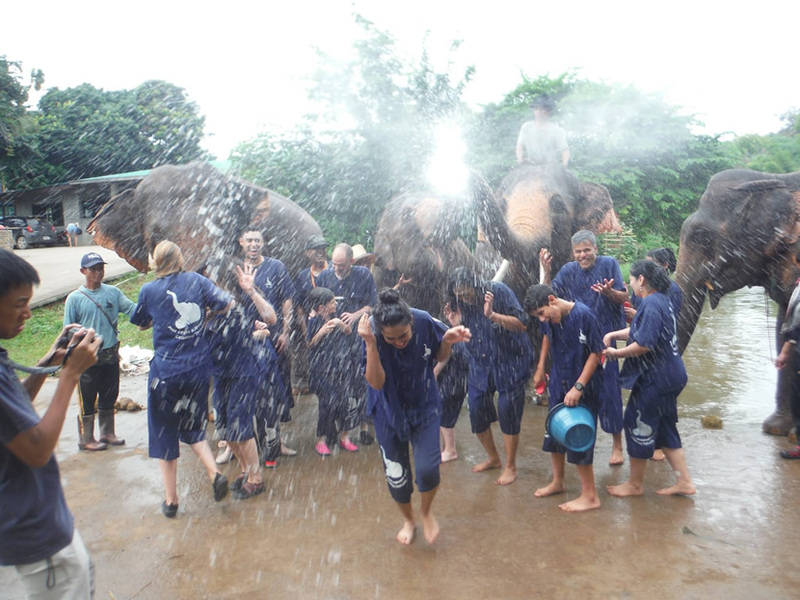 Elephant Rescue Park is located in Thailand Chiang Mai, is a newly established elephant sanctuary. They aim to save the injured elephant in the wild, and provide a good living environment for them. 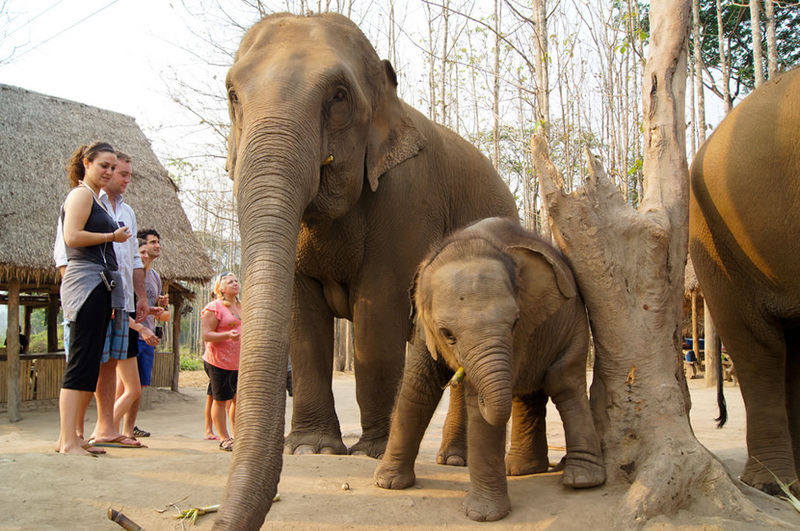 Baanchang Elephant Park is one of the most famous elephant safari parks in Thailand. This is a real elephant refuge. Elephants are domesticated by a gentle way. Elephants live here just like living in their natural home. Ran-Tong is committed to protect the abused elephants of Chiang Mai and other Thailand cities, and it is homeless wild elephants' warm home. Their goal is not only to protect and take care of the elephants, but let everyone know the elephants' culture in Thailand history. It has created a sustainable habitat for elephants, and let them live in a safe natural environment. Elephant Retirement Park created a natural paradise for wild elephants and retired elephants, which uses herbs to keep elephants healthy. 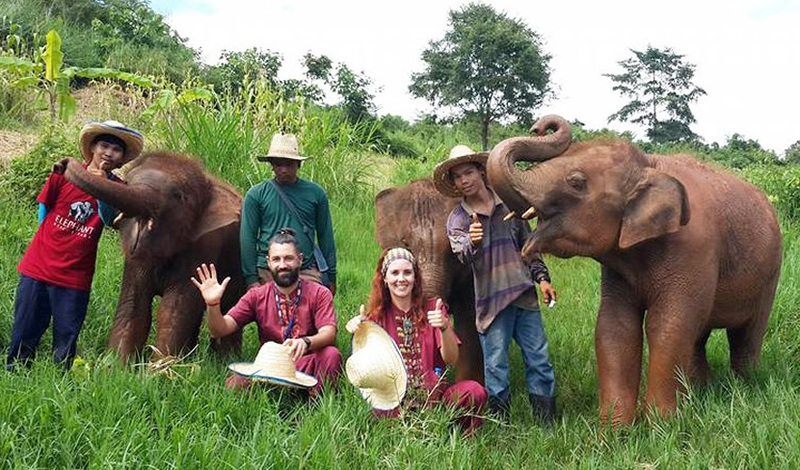 The mahouts of Elephant Carer Home who love each elephant try their best to make friends with the elephants. They accepted wild elephants and looked at them as a member of the family, and give them the sincerest interest. Elephant Dream Valley is located in the Karen tribes. Karen tribes have lived with elephants for many centuries. They know how to take care of them without hurting. Elephant Dream Valley will provide an unforgettable experience for visitors. Elephant Family Sanctuary is a wonderful place. 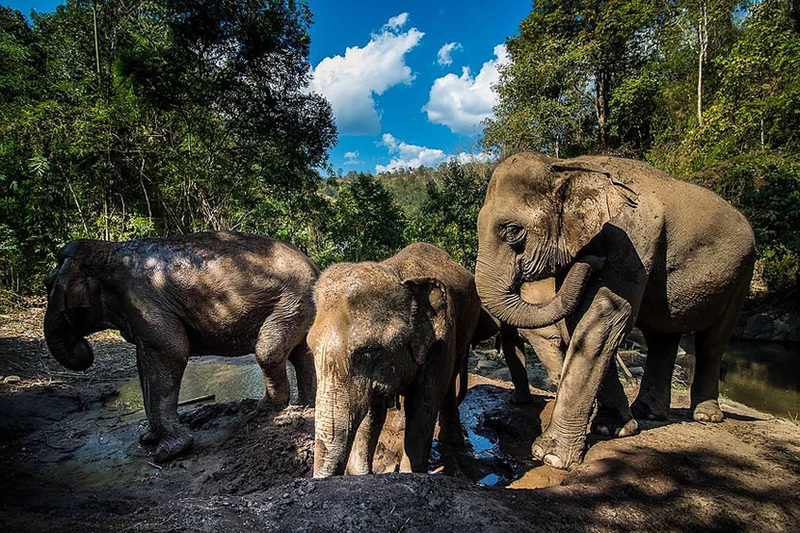 Tourists will find that all the elephants are walking freely, enjoying bathing in the river happily and playing with their mahouts. 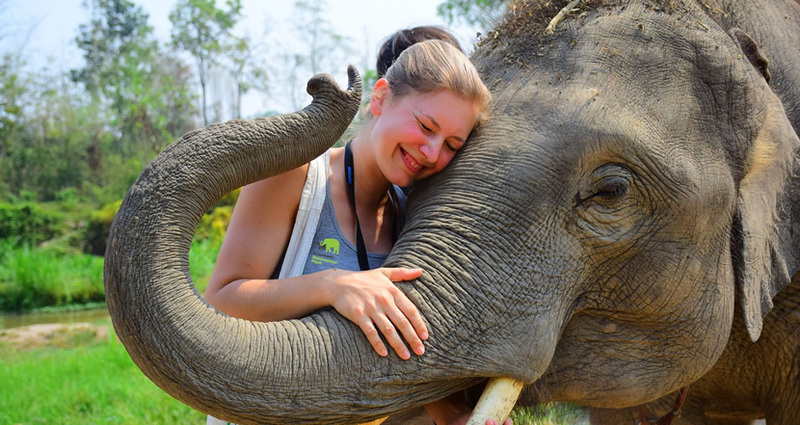 Hug Elephant Sanctuary focus on keeping the elephants' health and quality of life. They provide enough food and herbal medicine for elephants. There are also professional veterinaries take care for elephants.